Artificial intelligence software is changing how enterprises conduct business. Machine learning supports data-driven decisions, customer service chatbots follow up on leads, robots in manufacturing boost productivity -- the list goes on. 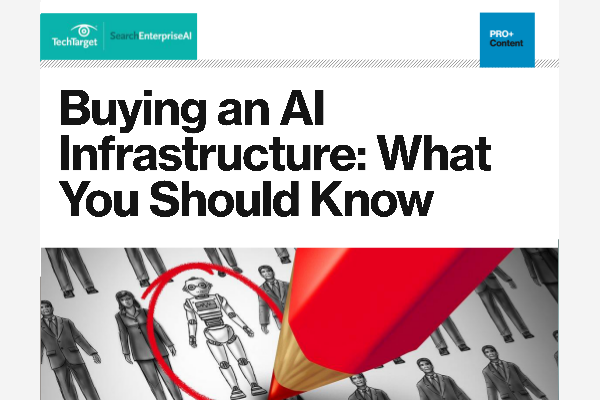 Get advice for building and implementing AI business strategies.